Welcome to Pine Acres Golf Course! 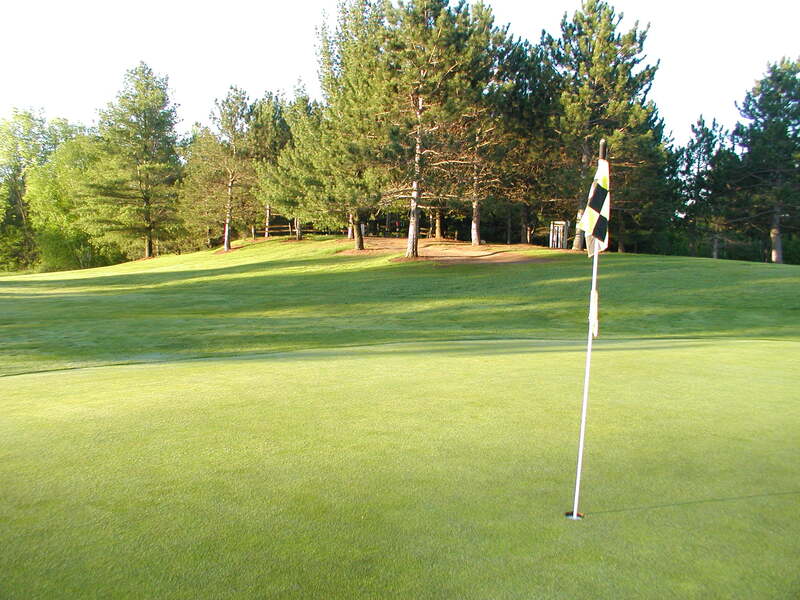 Take a quick drive to the course and sneak away from the rest of the world. 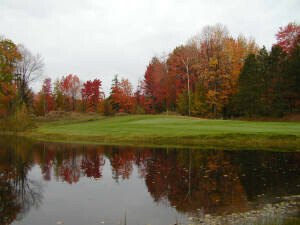 Pine Acres Golf Course is located in the town of Abrams just a short drive North of Green Bay, Wisconsin. 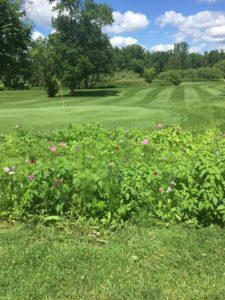 This 2,631 yard, regulation 9 hole, 35 par golf course has a true rural setting with a creek running through it and surrounded with Pines and rolling hills. 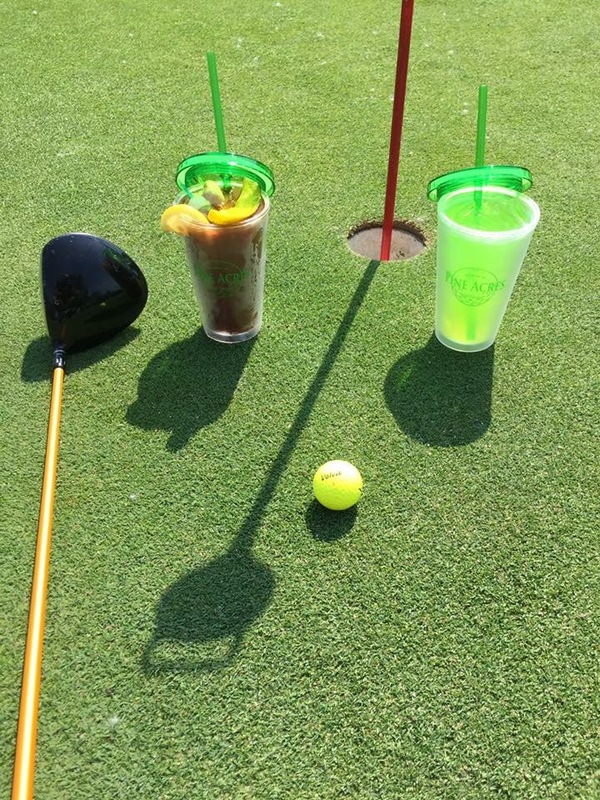 Not only is it an attractive place to enjoy a round of golf, but you will have fun doing it. 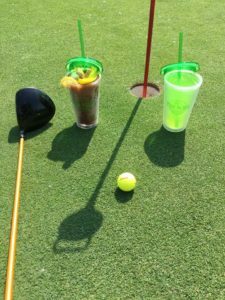 The clubhouse offers beverages, snack, appetizers along with a full dinner menu to enjoy either during your golf outing or for a fun time out. 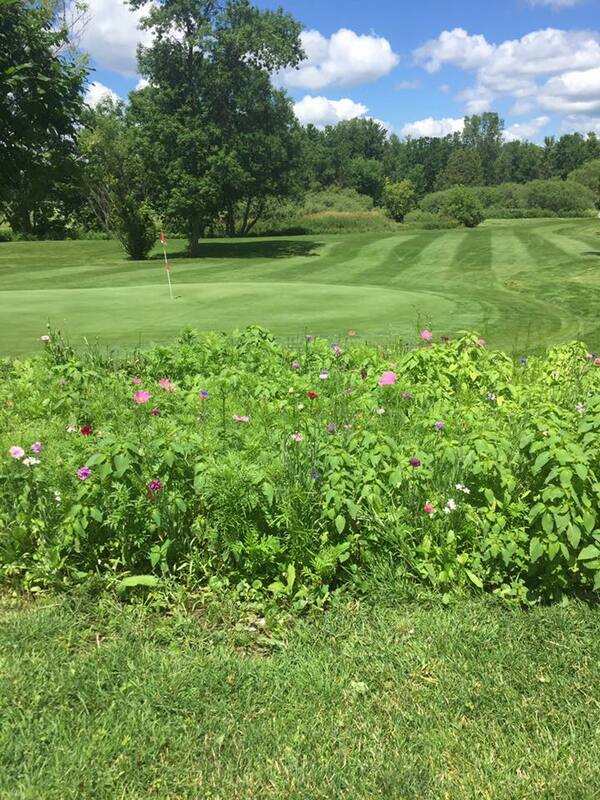 Come visit Pine Acres Golf Course today and make it your new favorite golf course! Cliff Ash got a hole in 1 on #5 on the 4th of July with his pitching wedge. Congratulations Cliff! Shawna Smith got a hole in 1 on October 12th on hole number 5 using her 3 wood. Congratulations Shawna! Congratulations to Dan Peters Dan got a hole in 1 on 8/31/15. Hole #9 w/ a 3 iron Congratulations to Troy Gazza! Troy got a hole in one on hole #5 on July 18th!